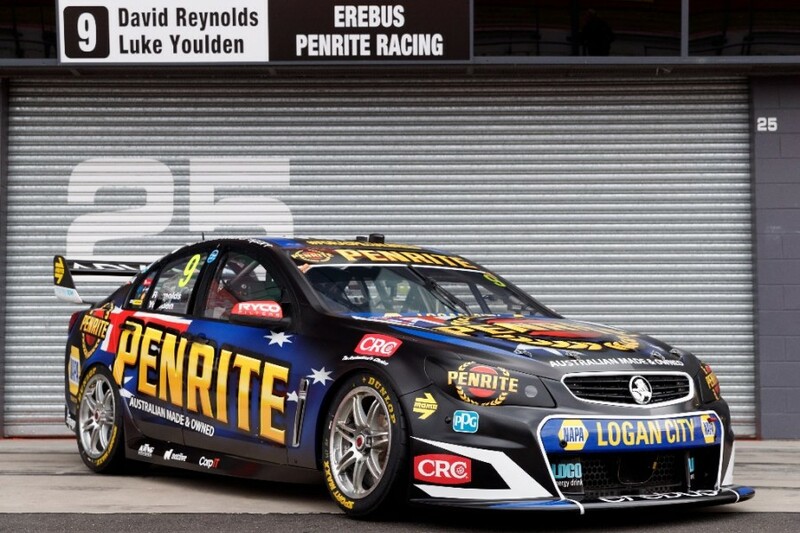 Erebus Motorsport’s David Reynolds/Luke Youlden Holden will take on an Australian theme for the Supercheap Auto Bathurst 1000, celebrating the heritage of sponsor Penrite. 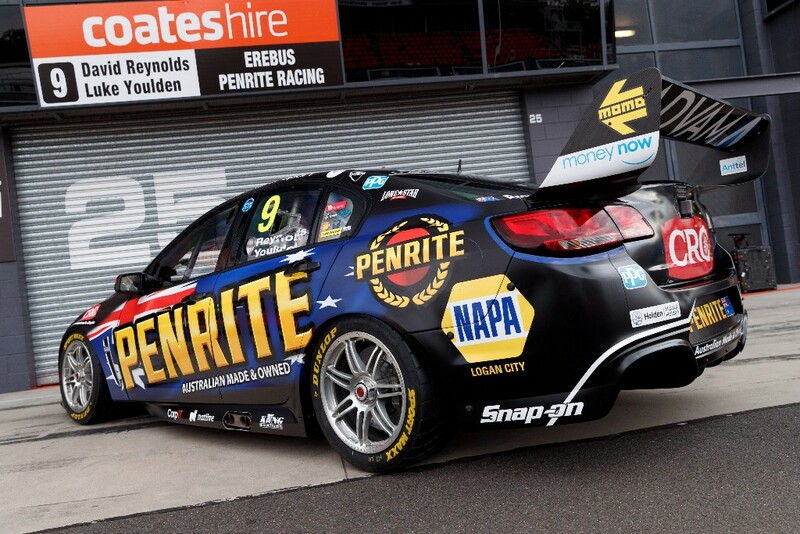 The new look integrates the Australian flag into the Penrite corporate colours that have featured on the team’s #9 Commodore since the start of last year. 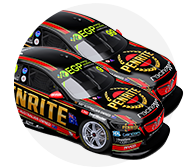 Penrite, which is a solely Australian-owned company, has a big presence at Bathurst, where it is also the event’s official oil and lubricants partner. “I think the car looks great, and it’s exciting to be able to show off Penrite’s heritage,” said Reynolds. 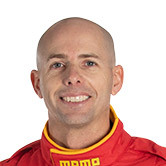 “Bathurst is Australia’s biggest motor racing event and you can’t get any more Australian than this. “This is by far the best weekend of the year and there’s no reason why we can’t have a good one. The Penrite Holden showed strong speed at Sandown, with Reynolds topping Saturday qualifying before Youlden went on to win the co-driver race. A tyre failure cruelled any chance of a strong result in the 500 itself but, now back on the 2016 rubber with the remainder of the field, manager Barry Ryan is confident of a strong result this weekend. Encouragingly, the team’s sister entry of Dale Wood/Chris Pither also showed speed at Sandown, with co-driver Pither particularly impressive. 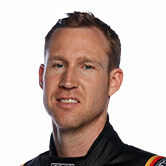 “Realistically for Bathurst and the rest of the year we are aiming for pole positions and race wins,” Ryan said. “We have raised our own bar by achieving both of these at Sandown and there’s no reason why we can’t continue doing so.